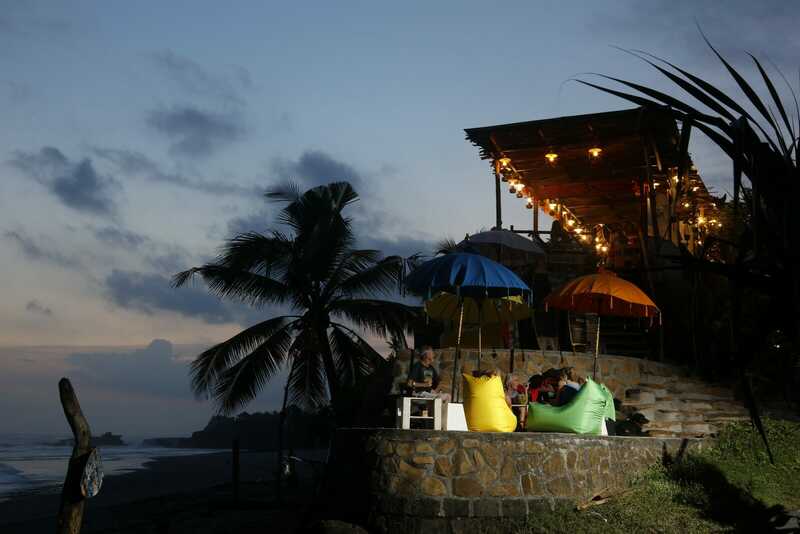 Pondok Pitaya’s Beach Restaurant is one of the most popular place to hang out in Balian Beach. The garden table is located facing the Balian surf break, it is the best place to gaze on the endless wave or sunset hunting. We offer delicious food, a full liquor bar, a comfortable lounge and a great family friendly atmosphere. We are happy to accommodate parties of any size and will do our best to make you feel right at home the moment you walk through our doors. We are open 7 days a week for breakfast, lunch and nightly dinner. Our menu is wide and varied and we have something for everyone. Sushi Surf Japanese restaurant serves a variety of Japanese cuisine from cold and hot meal to sashimi to grilled meats.Whether you love it or hate it, you have to admit that there’s few foods as creative and interesting as sushi. We are located at the heart of Balian Beach, right on the end of the road. For the complete Sushi Surf experience, we suggest dinning in during sunset hour and let our excellent servers pamper you. We offer the freshest seafood companied with the best ocean view.